Andrew Arden QC comments on the most recent ministerial reshuffle. This was particularly marked under the last government when, between June 2001 and June 2009, there were no less than seven Ministers of Housing. The coalition government seems determined to follow in its predecessor’s footsteps: after a period of more than two years under Grant Shapps, Mark Prisk lasted little more than a year, and – compounding the failure to take housing policy seriously in its own right – he has now been replaced by an Under-Secretary of State, formally downgrading the role of housing spokesman (to say ‘supremo’ would be absurd in the circumstances) as well as ensuring that it stays on the nursery slopes. Labour remains consistent even in opposition, matching the government’s three with no less than four housing spokesmen in the life of this Parliament. Small wonder housing is in a state of constant crisis when no one stays around long-enough to develop a long-term, sustainable housing strategy that governs supply and demand, housing conditions, owner-occupation and rented accommodation, private and social rented sectors or – in some ways above all – homelessness. Is it really too much to suggest that this critical area of basic need merits attention from someone who keeps the job long enough both to understand the issues and to develop solutions that stick? How can housing policy ever escape its position as a political football if it lacks a committed champion within either government or opposition? It’s a serious point. Insufficient housing – whether to buy or rent – may be the menu special of the day (and it is invariably one of those on offer), but it directly links to housing conditions, security of tenure in private and social rented sectors and homelessness. An holistic housing policy has been wanting … well, forever; we will get no nearer to it until someone with a political voice gets stuck into it for a serious period of time. The truth is probably that politicians do not want this, for if a housing policy which had integrity, consistency and effectiveness were ever achieved, it would be difficult to change it (or, at any rate, any of its core constituents) otherwise than on a basis which was equally housing-based, which would in turn deprive politicians of the opportunity to hang short-term gains on such a vintage – but unoccupied – coat-hook, ie it’s on stand-by as a subject with which to grab for headlines, eg for example, immigration. I am arguing for an approach to housing not unlike that which has been taken to the NHS or education or even social security: true, these areas are now under attack but they retain the notion that they concern distinct and discrete areas of activity which require equally distinct and discrete policies of their own. Is it so much to ask for housing? 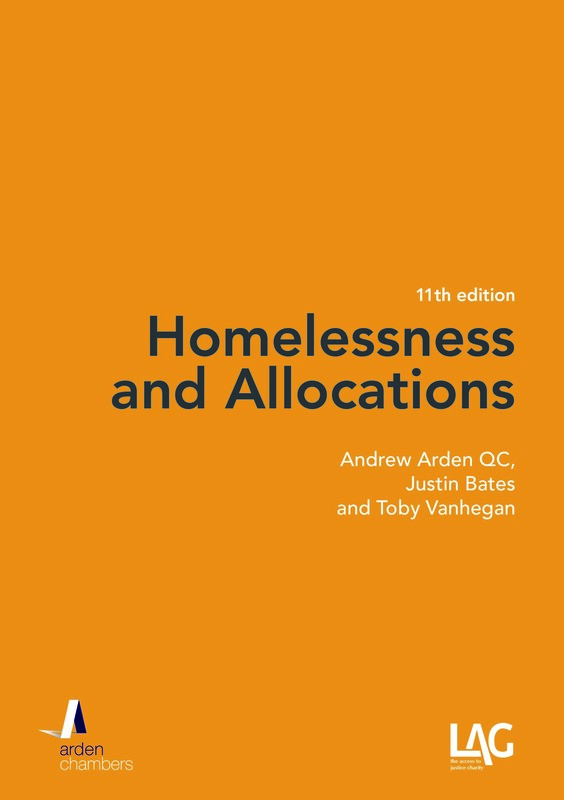 Andrew Arden QC and Emily Orme discuss the recent release of homelessness statistics in England for the quarter April to June 2013. 13,460 applicants were accepted as owed a main homelessness duty (5% higher than the same period in 2012). 56,510 households were in temporary accommodation (9% higher than the same time last year). 28,240 total applications (by eligible households) in the period (5% higher than the same period in 2012). 74% (20,898) of all applicants were found to be “homeless” within the meaning the 1996 Act (regardless of whether they were then assessed as having no priority need or being intentionally homeless). There are no statistics available for homeless applicants who were deemed ineligible for housing assistance. 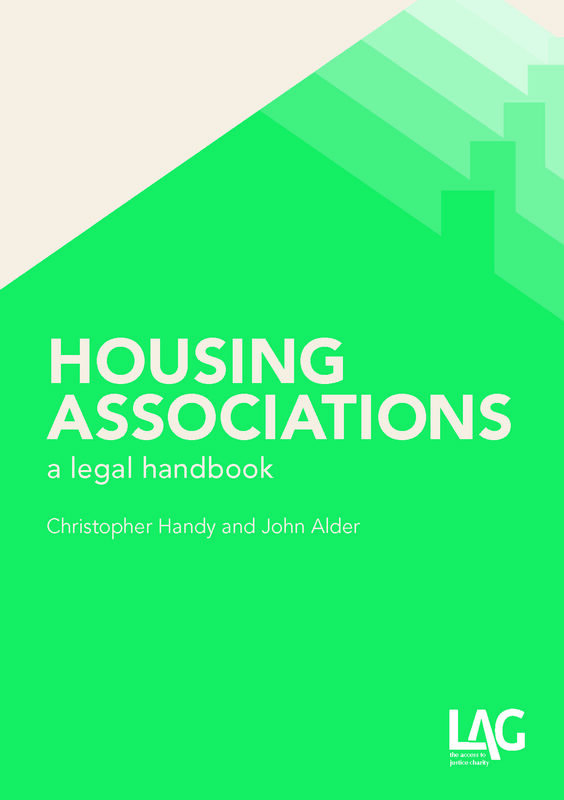 The key figure here is the number in temporary accommodation – this includes those towards whom no main duty has been accepted and may not be but it does not include those towards whom a full duty has been accepted but who have not yet been allocated or found accommodation. On the face of it, the statistics therefore suggest a homeless population of around 56,500 households. These statistics are, however, only concerned with those who are, or seek to be, in the hands of local authorities, and do not include the “street homeless” or rough sleepers. Rough sleepers are described as “…the most visible and damaging manifestation of homelessness” in the introduction to the DCLG guidance, Evaluating the Extent of Rough Sleeping: A new approach (DCLG, 2010). A rough sleeper count is carried out every autumn and an annual statistical analysis of the count compiled from actual counts and estimates provided by local authorities in England released subsequently. In 2012, the count suggested that there were 2,309 rough sleepers in England – up 6% on the 2011 figure, of whom nearly a quarter (24%) was in London (557 – up from 446 in Autumn 2011). The figures are not exact, however, as actual counts were only carried out by 43 local authorities while the remaining 283 provided estimates. Accordingly, to the 56,500 homeless households in the recent statistics, we should now add approximately 2,300 rough sleepers. Bear in mind, however, that the first figure is for households not individuals. The average household size is 2.3 people (2011 Census: Population and Household Estimates for the United Kingdom, March 2011): while some of the homeless will be single (vulnerable), not only is there no reason to assume that many if not most of the remainder will have larger family sizes than the average, not smaller (for obvious economic reasons). There are other homeless, not within either of these two sets of figures. Those living long-term with family in overcrowded conditions but not applying. Those who never apply as homeless but who “sofa-surf”. Those who move frequently between hostels without applying as homeless, but who are therefore not included in the rough sleeper count. Homeless households who are ineligible for housing and who never applied. The 26% of households (28,240 less 20,898) who were rejected as statutorily homeless (albeit that some of these may overlap with the rough sleepers). While there are no national statistics on the total number of homeless people (as distinct from households), common sense says that it cannot be an exaggeration to assume 120,000 (the above figures x 2) but the figure of 150,000 must surely be closer to the reality and may still be an understatement. That homelessness is on the rise is not news. Nor is it news that it is likely to rise yet further given the cap on total benefits and the “bedroom tax”. There is, however, another element which needs to be factored into any assessment of future homelessness. 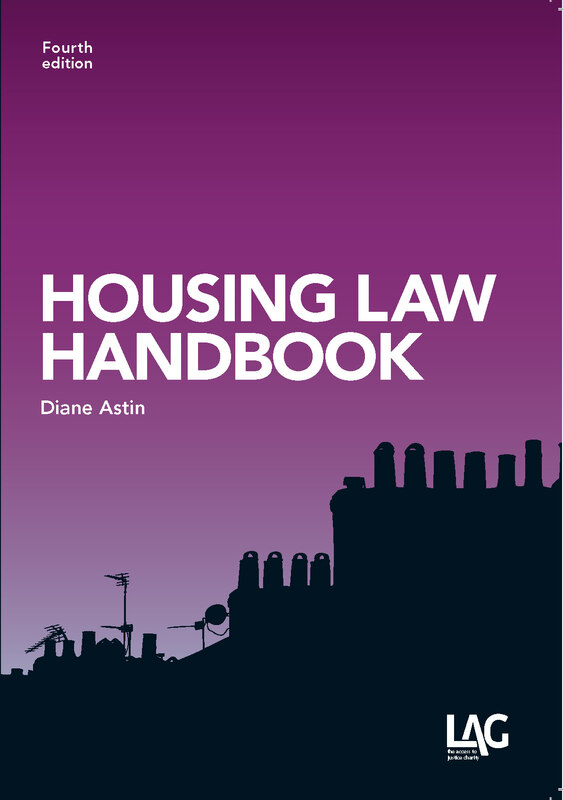 In November 2012, Localism Act 2011 changes to Part 7, Housing Act 1996, came into force. This allows an authority to make a “private rented sector offer” by way of discharge of the full duty by means of an assured shorthold tenancy, without the consent of the applicant which was formerly necessary (and which many of the homeless – particularly those with access to advice – would refuse to give, preferring to hold out for full security even at cost of a prolonged period of instability in one or other form of temporary accommodation). True, the AST must be for at least a year. Furthermore, if the applicant becomes homeless again within two years, the authority will still have a duty even if, e.g., priority need has been lost, so that loss of that accommodation in those circumstances will only result in another period of temporary homelessness (within the meaning used in the statistics and addressed in this blog). This last is, however, only true once: the next time around, loss of the AST gives rise to a wholly new incidence of homelessness with the same potential long-term effects as any other. Given the date when these changes came into force, they will not yet have impacted on homelessness statistics. At the earliest they could in theory start to have an impact in this last quarter of 2013. Nor have the benefit changes been fully implemented, though once they do so, they will impact not only on secure (including fully assured) accommodation but also on these ASTs, i.e. the Localism Act changes will in their own right increase homelessness but that increase will be exacerbated by the benefit changes. It is, however, not only the benefit changes that have to be taken into account. It is now widely predicted that Help to Buy will generate a new housing bubble: put shortly, if there is more money for the same amount of housing, it will push the price of housing up. One does not need any imagination – let alone any knowledge of housing history – to know that pushing up the price of housing at the same time as limiting the amount of money some people have available with which to meet their rent will have just one consequence: more evictions; more homelessness. Combining these policies with the knowledge of housing history that governments have isn’t stupid; it’s cruel.